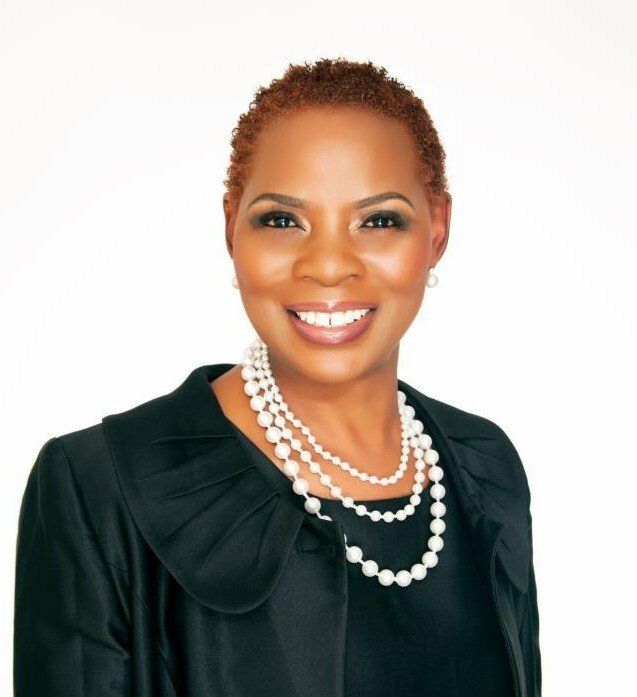 African Woman of the Year, Justina Mutale, who is the Founder & CEO of POSITIVE RUNWAY: Global Catwalk to Stop the Spread, a leading international social development organization that runs a worldwide HIV/AIDS response campaign, will today be a Panel Speaker at the South African Chamber of Commerce celebration of South African Women’s Day themed: “Tokenism or Triumph? Dispelling the Myth that Women Don’t Reach the Top”. The event will be held at Standard Bank Plc, 20 Gresham Street, London EC2V 7JE, Thursday 7th August 2014. “The age of the token woman sitting on the Board or in Parliament is over. We do not want women to just make up the numbers … we want a generation of women that can muster the courage, character, skills and confidence to command respect and authority to make and influence real decisions in all areas of the global agenda. The 21st Century woman will have to lead without seeking permission”. Says Justina Mutale. Ms Mutale, who is also Gender Equality Ambassador & Spokesperson for the International Women’s Think, and a recipient of the 2014 American Elite Honors Executive of the Year Award, will join other trailblazing women to commemorate the 50,000-strong march of South African women, who, on 9th August 1956 marched to the Union Buildings in Pretoria to petition against discriminatory pass laws that restricted freedom of movement and privacy. Under the theme: “Tokenism or Triumph? Dispelling the Myth that Women Don’t Reach the Top”, the event will celebrate the significant strides that have been made in female empowerment since the end of apartheid in South Africa. The discussion will bring together leaders in business, civil society and government for an evening of conversation and dialogue with high-profile women from all sectors. The discussion seeks to dispel the myth that women do not reach the highest echelons of power in both business and politics. 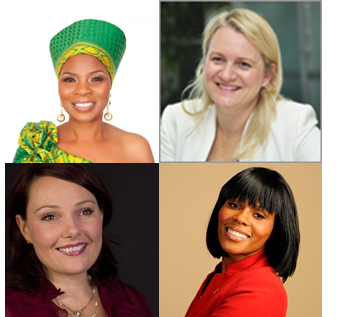 Former Chair of the South African Chamber of Commerce, Mary-Anne Anderson will guide the Panel Discussion of distinguished women, each forging new paths in their respective fields. Other Panel Speakers include Debbie Thomas, Head of Africa Services Group, Deloitte UK and founding member of the Mining Group at Deloitte; Mary Anne Anderson, Global Head of Marketing and Business Development at Slaughter and May and former Director of Business Development and Marketing for EMEA at Reed Smith LLP, and Global Head of Marketing and Business Development at Freshfields; and Viola Ncube, Vice President at Global Hospitality Services and Founder & CEO of iROCK! UK, an accredited social enterprise providing mentoring, training and access to employment programs for young people. The event is open to all members of the South African Chamber of Commerce in good standing, and welcomes the participation of a vibrant audience comprised of both men and women for an unforgettable evening with trailblazing women.